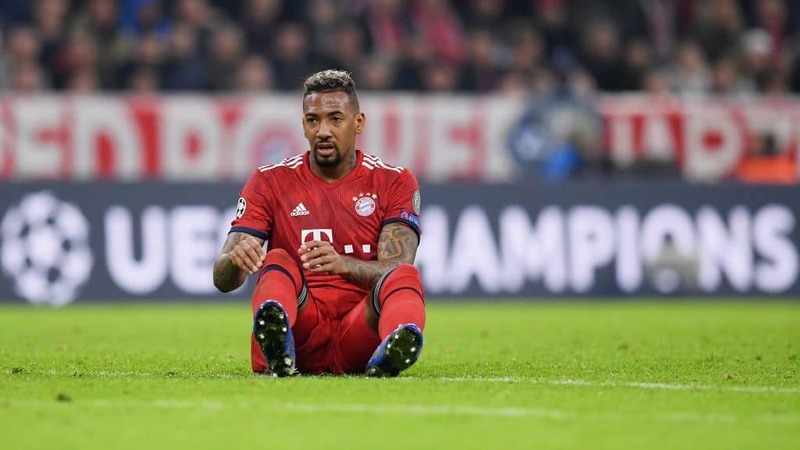 Jerome Boateng is determined to fight his way back onto the pitch, despite not starting Bayern Munich’s last three matches in the new year. Niko Kovac has preferred the centre-back duo of Mats Hummels and Nikalas Sule. Following the Leverkusen match, Boateng spoke with German television outlet Nitro (via SportBild). “I wasn’t in the starting lineup — that’s not up to my standards. Football is not always fair, but you have to fight your way out,” said Boateng.